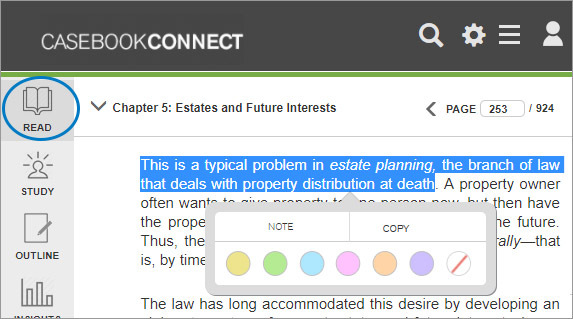 an outline component, where students can quickly create effective course-long outlines, directly integrating excerpts and notes from the textbook. 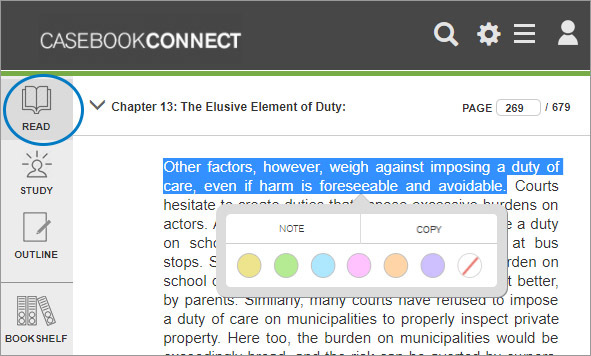 Designed in collaboration with hundreds of faculty and students, the Connected Casebook is a significant advance in the legal education learning tools available to students. Wolters Kluwer's Legal Education group, a unit of Wolters Kluwer Law & Business, is a leading publisher of teaching and learning tools for law schools and law-related undergraduate programs in the United States and throughout the world. 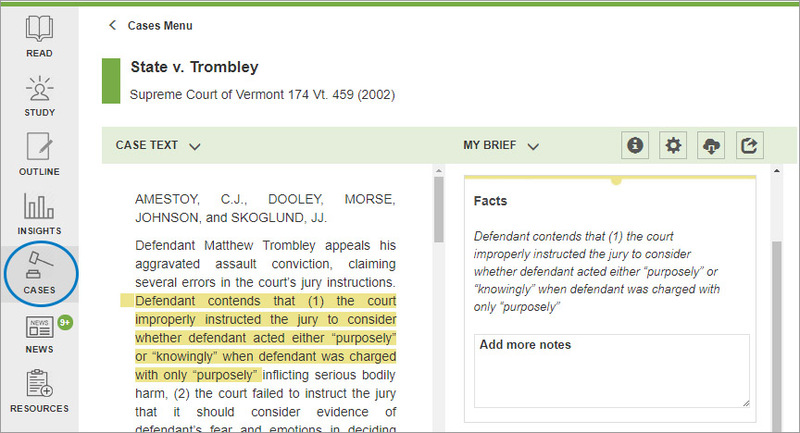 For nearly 50 years, Wolters Kluwer has earned a reputation as a producer of high quality, pedagogically rich, market-leading textbooks covering every discipline in law. WK Legal Education has in recent years established a strong track record as an innovator in the market, with new product models such as the Law School Simulation and the Connected Casebook helping law schools deliver outcome-oriented, personalized education to a new generation of law students. 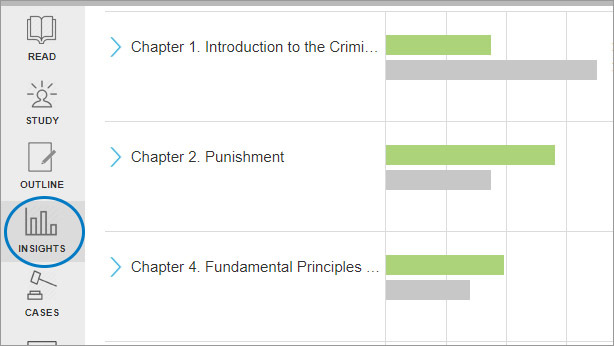 the Aspen Undergraduate Series, including more than forty leading textbooks for law-related undergraduate and paralegal programs. 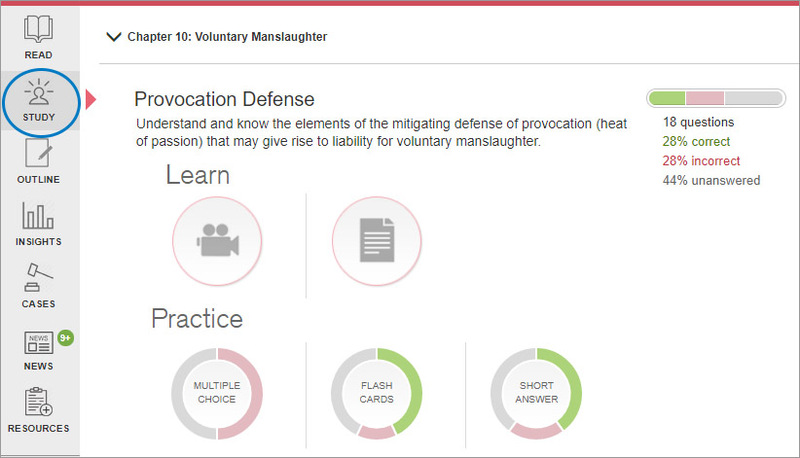 a broad library of mobile apps, including the popular Law in a Flash exam prep toolkit. 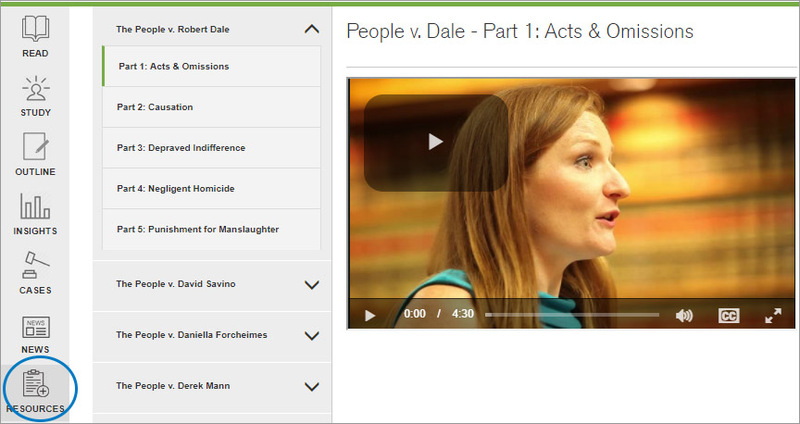 In addition to its educational publications, Wolters Kluwer's Legal Education group partners with the law school community in a variety of ways. Whether through its community-driven Leading Edge conference, hosted in Riverwoods, Illinois, or its library of faculty-run blogs, WK facilitates dialogue and collaboration towards the collective goal of evolving legal education to better meet the needs of 21st century law students. Wolters Kluwer Legal Education is headquartered in Waltham, MA. Wolters Kluwer Law & Business is a leading global provider of intelligent information and digital solutions. We connect legal and business professionals, educators and law students with timely, specialized authoritative content and information-enabled solutions that support success through productivity, accuracy and mobility. Wolters Kluwer, a market-leading global information services company, serves professionals in the areas of legal, business, tax, accounting, finance, audit, risk, compliance and healthcare. Customers rely on Wolters Kluwer's leading information enabled tools and solutions to manage their businesses efficiently, deliver results to their clients and succeed in an ever more dynamic world. Wolters Kluwer maintains operations in over 40 countries across Europe, North America, Asia Pacific and Latin America and employs approximately 19,300 people worldwide. Wolters Kluwer is headquartered in Alphen aan den Rijn, the Netherlands. Its shares are quoted on Euronext Amsterdam (WKL) and are included in the AEX and Euronext 100 indices.